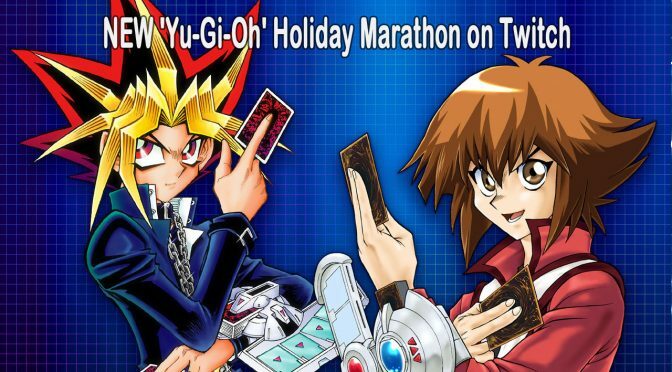 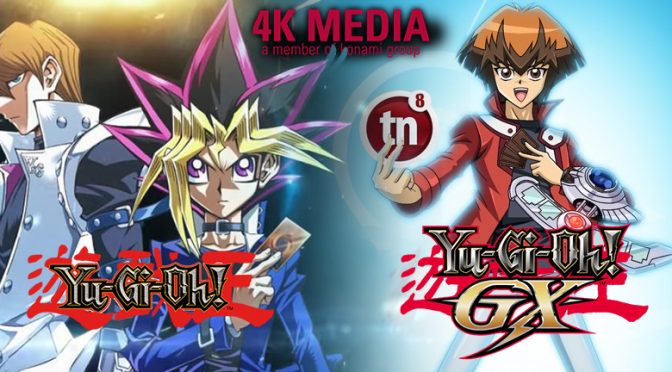 PC Version and Yu-Gi-Oh! 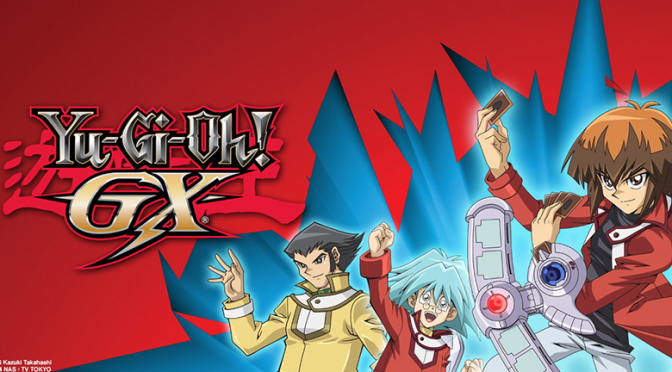 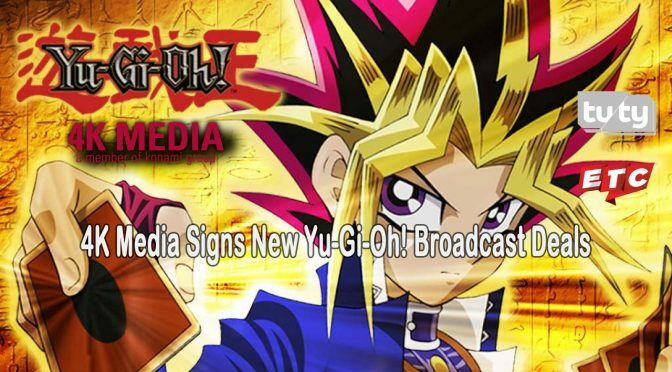 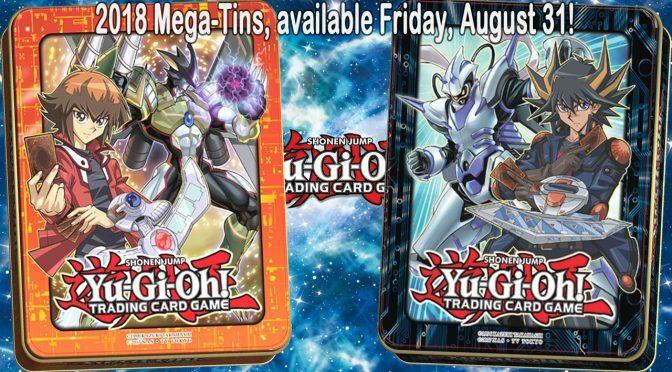 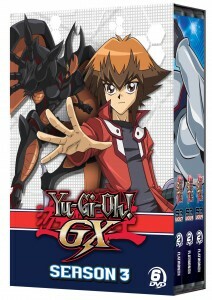 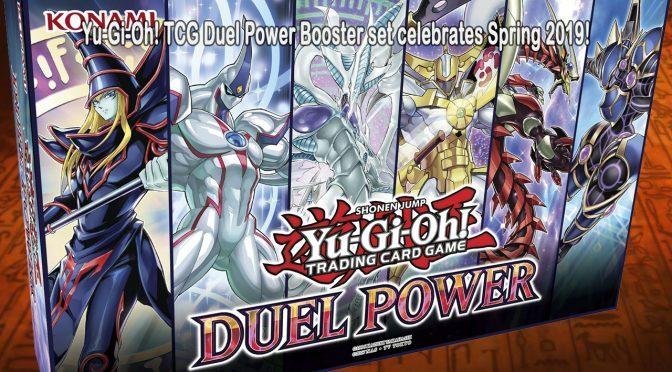 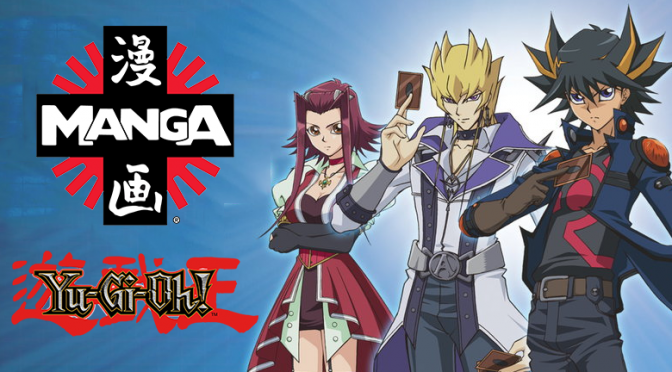 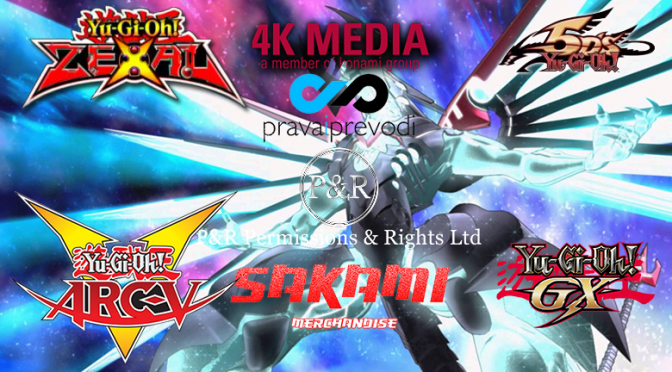 GX Series Coming Soon to Yu-Gi-Oh! 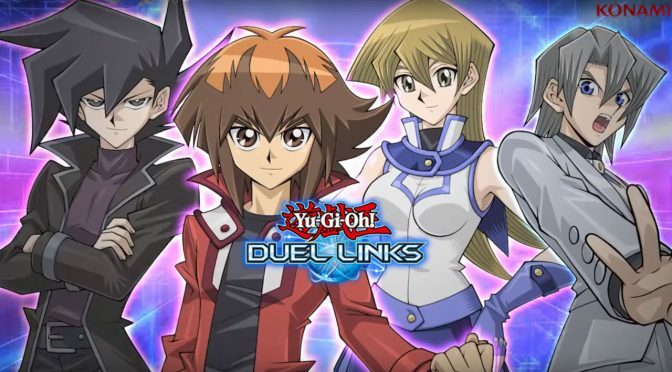 Duel Links!